AN expat choir hit the right notes at an international festival. 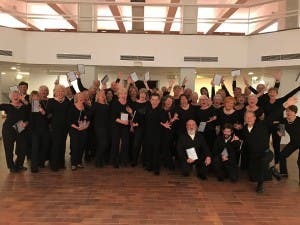 Coraxalia Choir, which counts several British members, took centre stage at the First International Choir Festival at Manuel de Falla Concert Hall in Granada. 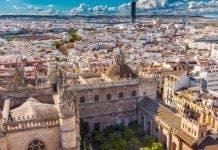 The La Vinuela group was chosen as one of only four from Spain and beyond to perform Mozart’s Requiem with the Granada province orchestra. Following from their performance, the choir has invited new members to join and take part in upcoming festivals around the region. Those interested should email [email protected] for more information.